Our diet is called primarily raw for a reason – following the fruits and vegetables, you should be consuming raw nuts and seeds. As Rev. 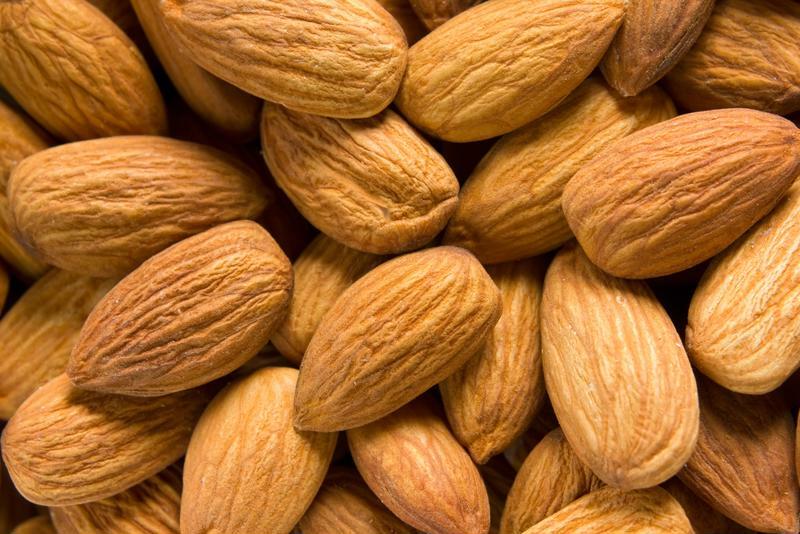 George Malkmus shared in "God's Original Diet," they're loaded with protein and healthy fats that'll do the body well when consumed in the natural form. 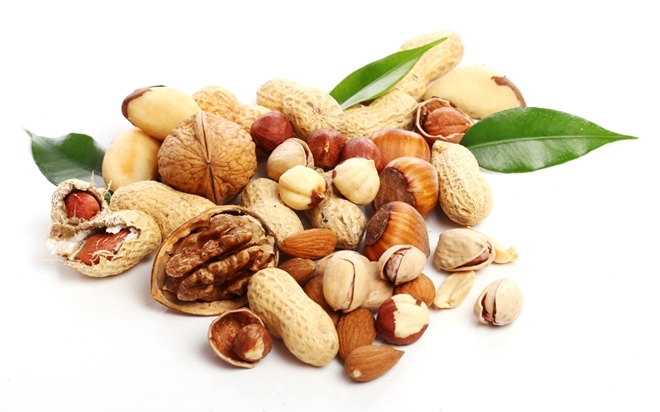 It's important to recognize, however, that seeds and nuts are not always easily digestible. But if you soak them overnight, you'll balance the enzymes and improve their nutrient bioavailability. By breaking down the protein in the soaking process, you can make them easier for the body to digest. Raw seeds are loaded with proteins and healthy fats your body needs to thrive. 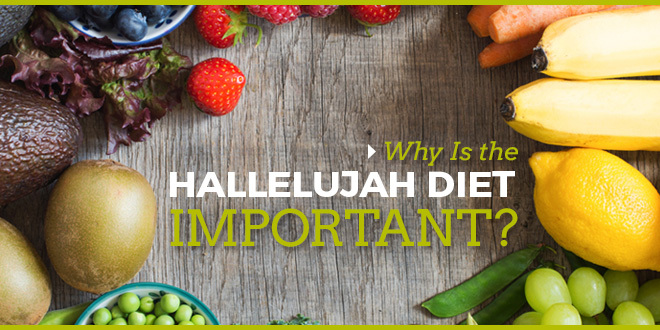 Even though the Hallelujah Diet consists of approximately 85 percent raw foods, or the majority of your daily consumption, we still believe 15 percent of your diet should consist of cooked options. But it's important you understand the reasoning for this uneven ratio. "At around 106 to 107 degrees, (enzymes) begin to die and by the time the internal temperature reaches 122 degrees they are completely destroyed," he said. "When this lifeless food is consumed, the body must expand its resources to produce enzymes to digest and assimilate it." "So why bother eating cooked foods?" That means your body is going to do it's best to thrive on the minimal enzymes it can find. If you eat raw vegetables, you won't have to worry about killing those critical nutrients. So why bother eating cooked foods? We've found – through personal experience and testimonies – that eating 100 percent raw foods often leads to excessive consumption of fruits in an effort to meet the body's caloric needs. Raw vegetables are lower in calories, which makes it difficult to meet energy needs if you're not eating any that are cooked. This can lead to unexpected weight loss, drained energy levels and a troubled overall well-being. That's why we suggest eating some cooked organic whole grains and organic starchy vegetables such as beans, sweet potatoes, pumpkin and winter squash. Remember: While raw vegetables, fruits, nuts and seeds make up the majority of the Hallelujah Diet, we still recommend 15 percent of your daily consumption goes to cooked food sources for overall wellness. in Nature our nuts and seeds wouldnt be soaked – how is it we improve on Nature? Maybe it is better to soak them but why would God have made something imperfect?